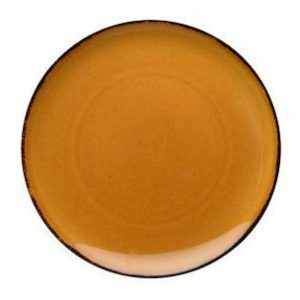 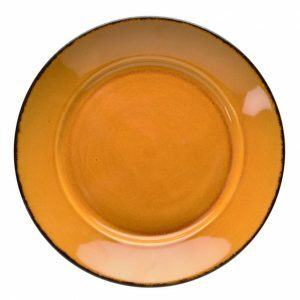 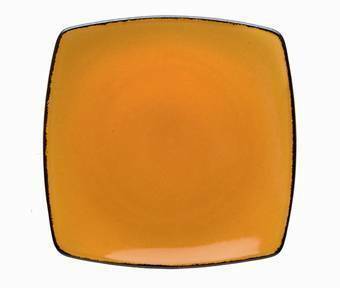 If you’re looking for Yellow Dinnerware for sale online, Plum Street Pottery has several options sure to satisfy the pickiest shopper. 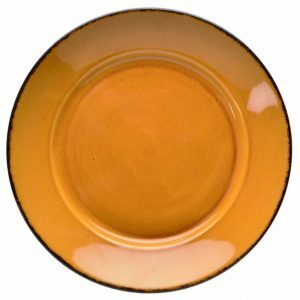 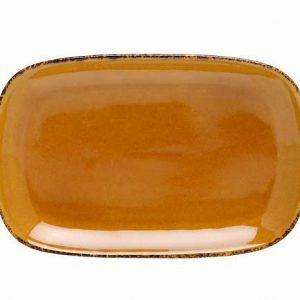 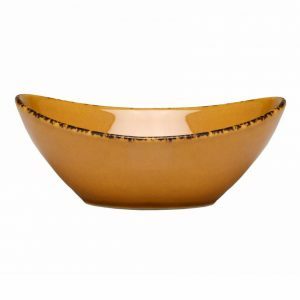 We have a wide variety of yellow’s from saucy Saffron Yellow, part of the D&V Fortessa Spice Dinnerware Collection, to the Gibson Home Fandango Hand Painted 16-piece. 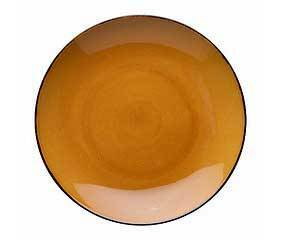 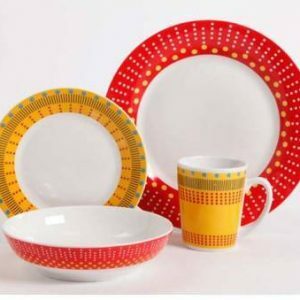 Plum Street Pottery is the best place to shop for your Yellow Dinnerware Sets.